You’re deeply committed to helping your kids succeed. But you’re concerned–why are so many graduates unprepared to enter the workforce and face life on their own? You’re doing your best to raise healthy children, but sometimes you wonder, am I really preparing them? This book is also an ideal discussion resource for faculty, PTA’s, small groups, and reading plans. 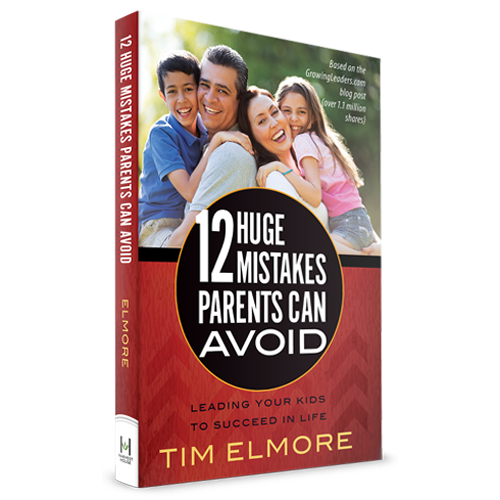 Find out why thousands of organizations have sought out Tim Elmore to help them develop young leaders–and how you can improve your leadership and parenting skills to help your kids soar. Click on the cover below to view the free sample chapter.